Thank you for your message! A team member will be in touch shortly.  Have questions about our new hotel projects, reservations or other opportunities? Fill out the form below, and we will get back to you shortly. Thank you for reaching out!